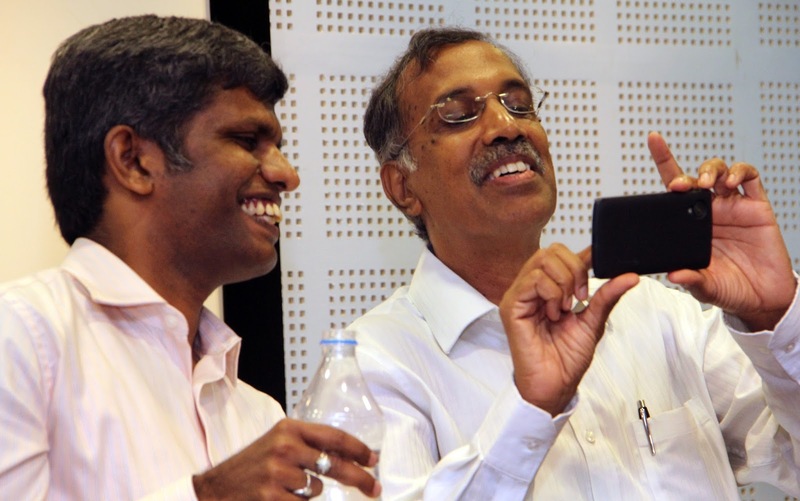 http://ippodhu.com/ is launched for inclusive journalism; Launched on Indian Independence Day in 2015, this digital news outlet is redefining Tamil journalism for the Smartphone Age; The founding team includes Peer Mohamed, S.Srinivasan, Akb. Ariff, Shubashree Desikan, Avinaash, Bindu Bhaskar. Keep http://ippodhu.com/ on your smartphone by adding it to Home Screen and stay connected to the ground wherever you are.